Approaching addiction treatment for an alcohol use disorder should involve some careful thought and planning. Undertaking the monumental task of first getting sober and then learning how to live a life in recovery is not an insignificant one. By anticipating the needs of the individual as he or she progresses through the stages of treatment and recovery, the experience can be less stressful and more fruitful. Making a well thought out alcoholism care plan in advance can help pave the way for a successful recovery outcome. What Should Be Included in an Alcoholism Care Plan? Supplements can help restore nutritional balance. Vitamin deficiencies, such as thiamine or vitamins A, E, or D, and mineral deficiencies like calcium and magnesium, are common in alcoholics. Hydration is another area to address, as dehydration is a common feature among alcoholics, especially when going through detox and withdrawal. Restoring electrolytes and fluids is an important care element. Diet is intrinsic to rebuilding strength and stamina, so planning to clean up one’s diet will help the brain and body be restored to wellness. A diet that is high in lean proteins and fresh vegetables, seeds, and nuts, with reduced exposure to sugary, high-fat processed foods, is optimal. Regular exercise is as important for physical health as it is for emotional wellbeing. Getting regular cardio workouts several times per week will help improve mood, benefit overall fitness, and improve sleep quality. Depending on the degree of the alcohol use disorder, detoxification may be the first necessary step of recovery. If so, an alcoholism care plan should include a medically supervised detox and withdrawal program. Detoxing from alcohol can be risky, so it is best to be monitored by trained medical detox personnel who carefully monitor vital signs and will help ease the withdrawal symptoms with medications. Treating an alcohol addiction requires a multi-modal approach that blends traditional evidence-based therapies, such as cognitive behavioral therapy, with group therapy, family counseling, couples counseling, holistic activities like yoga, massage therapy, and mindfulness training. 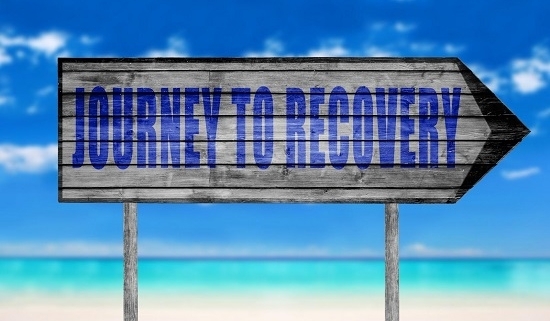 Recovery does not end with the discharge papers from the rehab program, however. On the contrary, the real work of recovery begins the day you complete the program and need to navigate the real world once again. For this reason, aftercare is an essential component in alcoholism care planning. 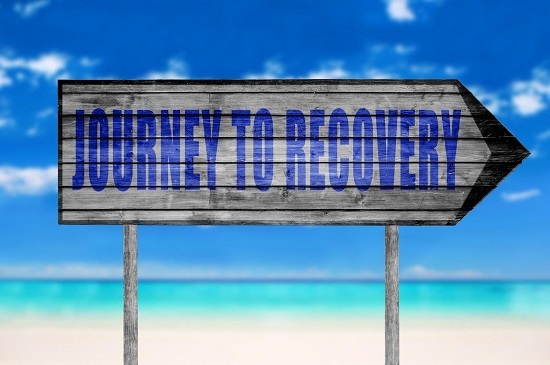 Careful planning for recovering from an alcohol addiction will yield the most successful long-term results. Making that effort will pay off handsomely. Capo By the Sea is a leading luxury rehab in Southern California, situated in a tranquil beach community. Capo By the Sea will see to providing the most comprehensive alcohol care plan for during and after treatment for alcohol addiction. Our top-tier clinical team is committed to helping individuals get sober and then stay sober using an integrated approach to addiction treatment. For more information about the program, please contact Capo By the Sea today at 888-529-2114.